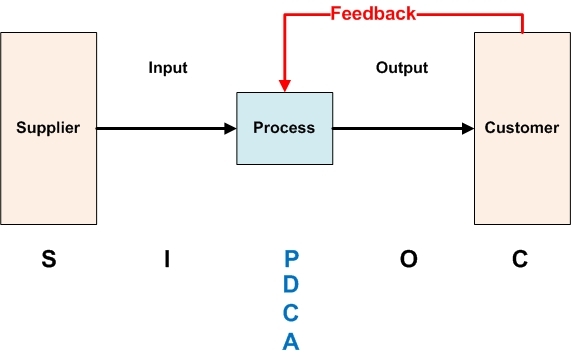 Process mapping is about communicating your process to others so that you achieve your management objectives. 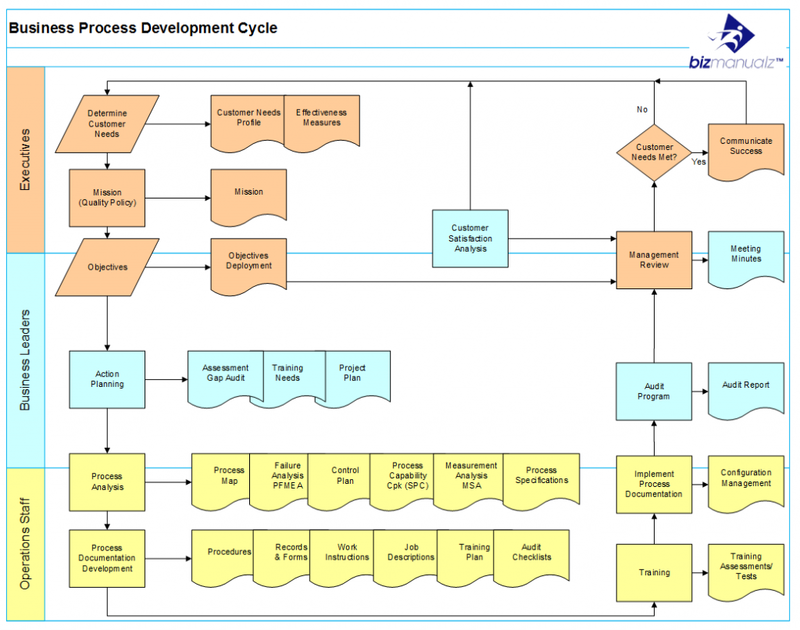 Process maps visually describe the flow of activities of a process and are not limited to a single business department or function. 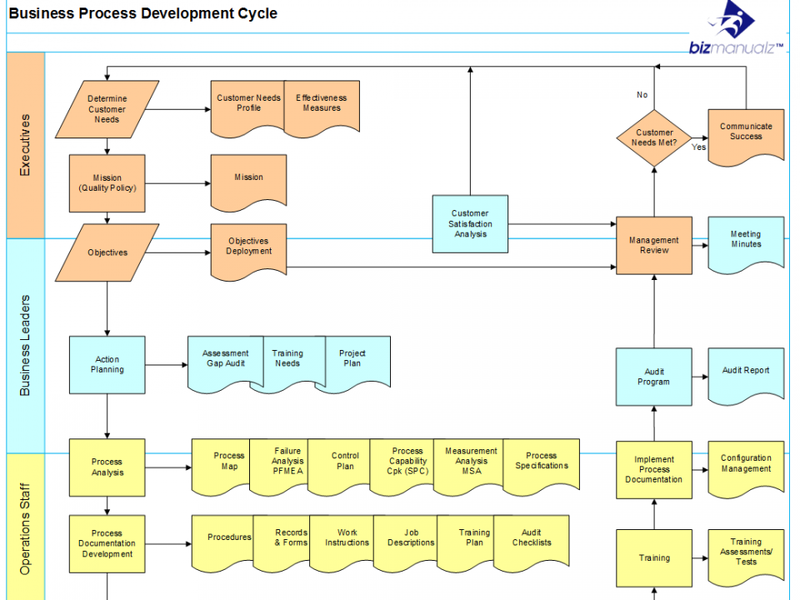 How can you use a value stream map so you can begin to propose possible solutions?